Dimensions 0.50 by 5.25 by 9.25 in. Teams in the workplace; Management. Great teams donât just happen. How often have you sat in team meetings complaining to yourself, âWhy does it take forever for this group to make a simple decision? 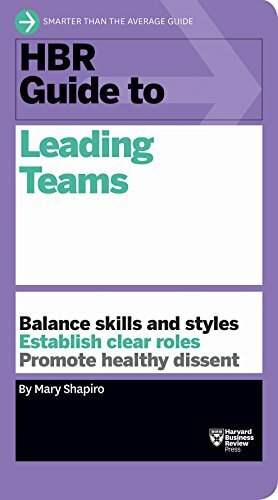 What are we even trying to achieve?â As a team leader, you have the power to improve things. Itâs up to you to get people to work well together and produce results. About: Great teams don’t just happen.